Why are rhinos still so endangered? What are the 'seven saviours’ of rhino conservation? And what role can we all play in protecting this iconic species? To find out, join our inspirational guest speakers on 15th March 2018 to explore the critical factors that can successfully sustain viable rhino populations in their natural habitat this year and beyond. By joining us, you will be helping raise much needed funds for a mobile veterinary unit to be based on Ol Pejeta Conservancy in Kenya. The unit will provide critical veterinary support on Ol Pejeta and neighbouring conservancies in addition to providing rabies vaccinations for dogs and cats in surrounding local communities. We are delighted to announce our 2018 keynote speaker as Steve Leonard. Steve is a wildlife vet, and is well known from presenting many TV programmes, including: Operation Wild (BBC1), Safari Vet School (ITV1), Nature’s Newborns (ITV1) and Trust me I’m a Vet (BBC1) plus many others. 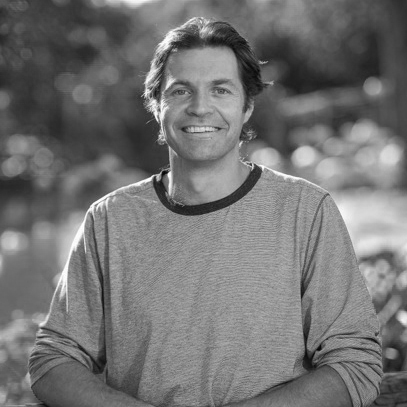 Joining Steve will be Founder of Animals Saving Animals, Daryll Pleasants. 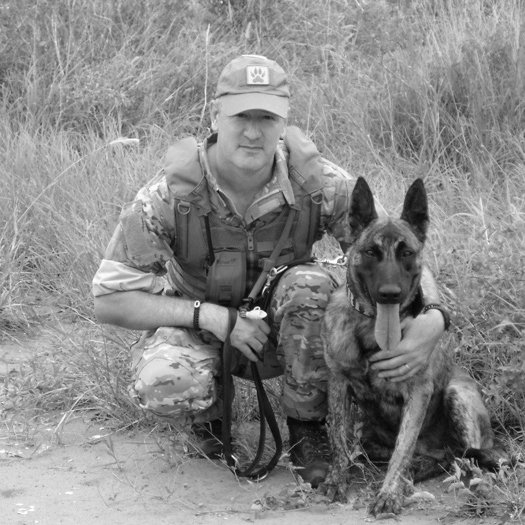 Daryll will share his unique tales of training dogs to join the front line anti-poaching teams in locations around the world, including Ol Pejeta Conservancy. 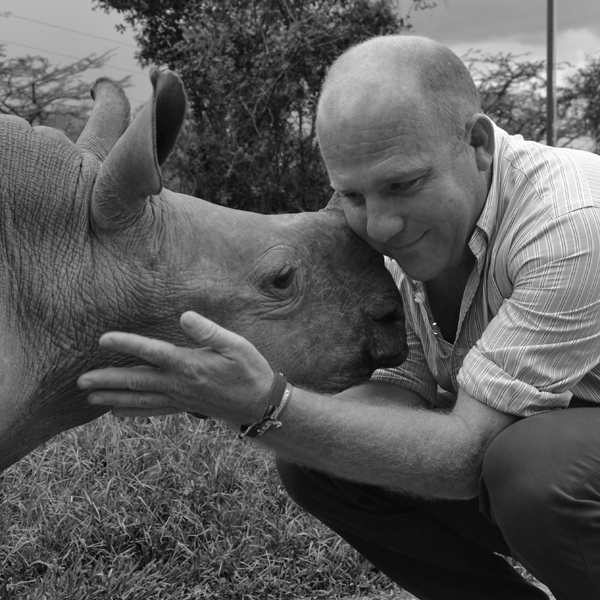 Richard Vigne, CEO of Ol Pejeta Conservancy, will share the successes and challenges of running East Africa’s most successful black rhino breeding programme and provide an update on the northern white rhinos. 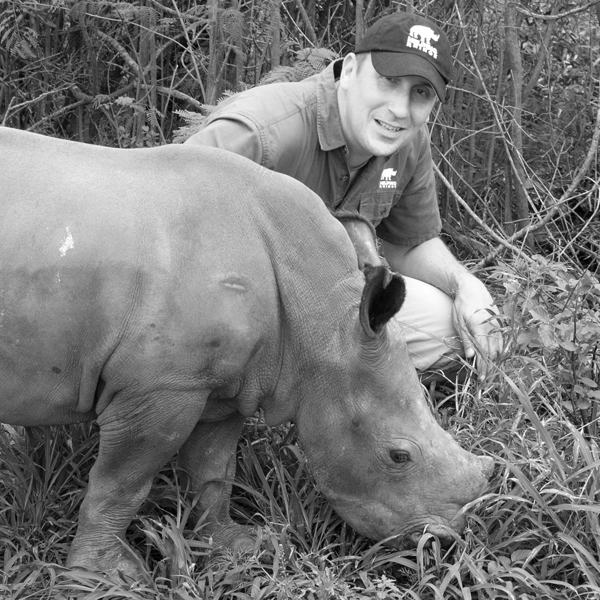 Helping Rhinos CEO Simon Jones will introduce the evening and provide an update on the work of Helping Rhinos and how their supporters around the world are making a difference in protecting the rhino. 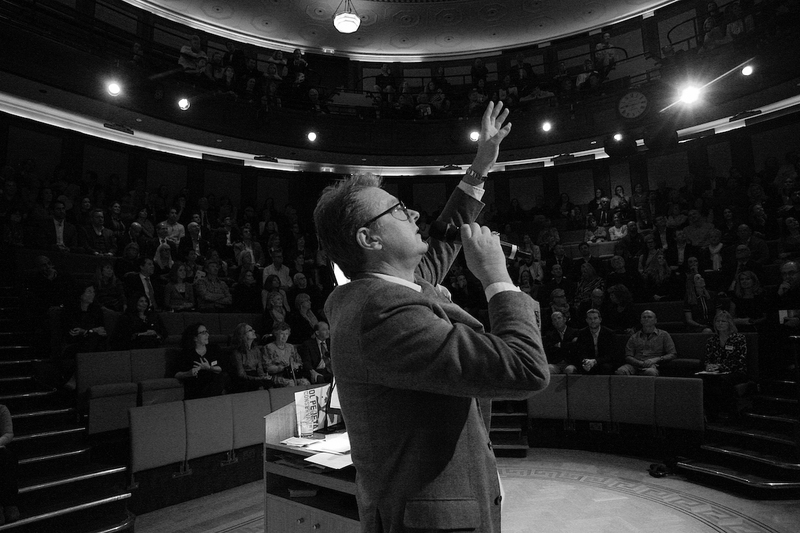 Following the success of the 2017 auction, we are delighted to welcome back TV's Jonty Hearnden to host our 2018 auction. We are equally thrilled that award winning wildlife artist Karen Laurence-Rowe has once again donated an original piece or art for our auction. 'The Accuser' - a black rhino charging through the dust is another stunning piece of work that we know will prove as popular has Karen's 'The Last Three' was in our 2017 auction. Also available in the auction is a safari holiday to Ol Pejeta and the Maasai Mara in Kenya, courtesy of Asilia Africa. Other amazing auction items will be announce soon, so keep checking back for more details on how you can support our rhinos and receive an incredible gift at the same time. The 'Shades of Grey' event will raise funds for a mobile veterinary unit to be based on Ol Pejeta. The unit will provide critical veterinary support on Ol Pejeta and neighbouring conservancies in addition to providing a rabies vaccination for dogs and cats in communities surrounding Ol Pejeta. 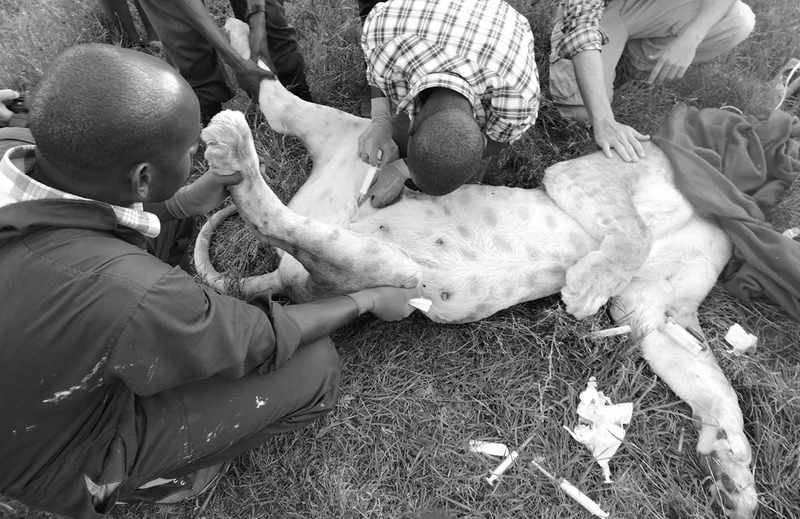 Attend to reported emergency wild animal injuries and other related cases in the wild. This will enable the production of a quality wildlife veterinary education manual for improved wildlife intervention efforts. Survey and control disease outbreaks in wild animals. The data collected will be used to create a database for common and emerging wildlife diseases as well as management options for improved future predictions and interventions. Carry out rabies vaccinations on community cats and dogs to reduce the incidents of rabies transmission from domestic pets to wild animals. 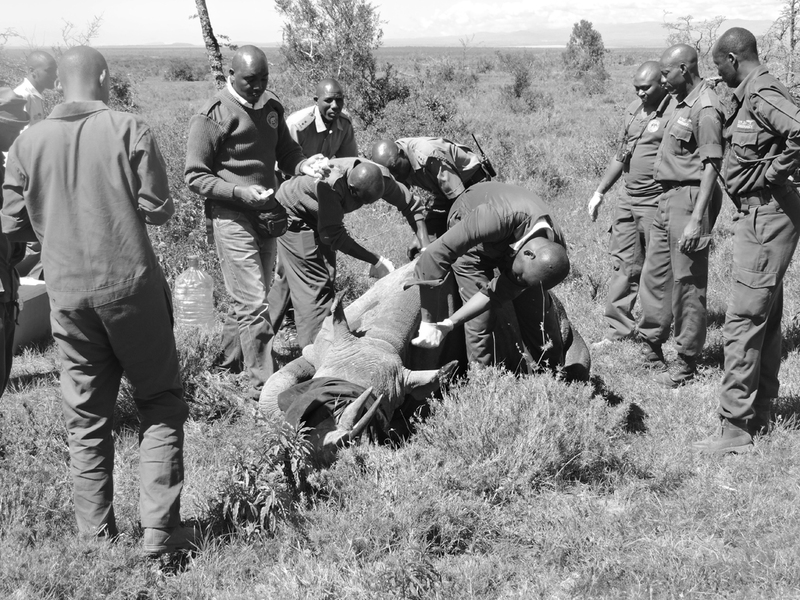 Reduce human-wildlife conflict through quick response to capture and relocate wildlife that stray into community areas back into the conservancy.